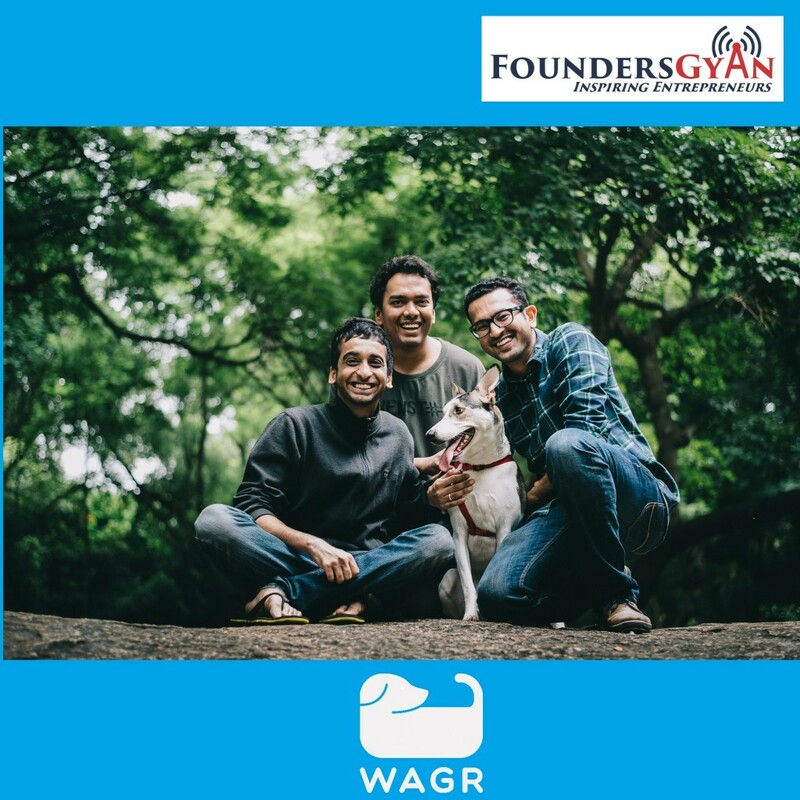 How Wagr helps ease the anxiety of pet lovers via a wearable! How Wagr helps ease the anxiety of pet lovers! Prior to founding Wagr, both the founders had engineering and consultancy roles. They recount the story of their own struggles and anxiety when they got a new pet. This inspired them to create something for pet lovers! As they say “Necessity is the mother of invention”. Though they’re young entrepreneurs, they give some real gems of wisdom which is sure to benefit both newbies and veterans! Another episode that you simply cannot afford to miss if you want to be successful in your startup journey! The founders are very active in social media and can be reached through them. How do you like the concept of Wagr? Do you think it helps in relieving the anxiety of pet lovers? Will you buy this product when its released? Advaith, Siddarth and us would love to know, drop us an email at ram AT foundersgyan.com or use the comments box below! ← How the struggles of startup inspired the creation of Startify! Subscribe Now to Get Updated!